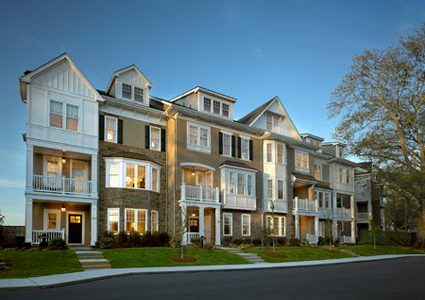 Archive by Category "Townhomes Delaware"
Is Buying a Townhouse a Good Choice? The decision to purchase a home is one of the most important ones you’ll make. Naturally, you’ll want to carefully consider the pros and cons of each possibility. Before you settle on buying a home, you should consider the compelling advantages of townhouse living. You will find several great choices for a townhome for sale near you in Delaware, particularly when you take advantage of the beautiful homes built by Montchanin Builders. Here’s a quick look at just a few of the benefits of buying a townhouse for your family. Many people crave the conveniences and excitement of city life, but still want a private, secluded sanctuary to relax in at the end of the day. 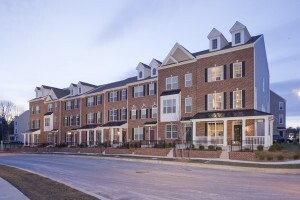 Townhomes are a unique living arrangement that bring together the best of both worlds. They are popular in urban settings, but reminiscent of private country life. You’ll also be a short drive (or walk!) away from the incredible amenities of a happening city. Wilmington, Delaware, for example, offers a wide assortment of fine dining, casual, and family restaurants. There are plenty of opportunities to enjoy the great outdoors at the nearby nature trails, parks, and golf courses. You’ll also have quick access to local sports teams, including the Blue Rocks minor league baseball team and the 87ers basketball team. Another reason why townhomes make great investments is the ongoing financial advantages. Not only is the cost to purchase a townhome quite affordable, but they cost far less to maintain than other choices. Living in a townhome within a planned community eliminates many typical maintenance requirements of most other homes. Plus, since the shared walls minimize heat transfer, townhouses cost less to heat in the winter and cool in the summer. 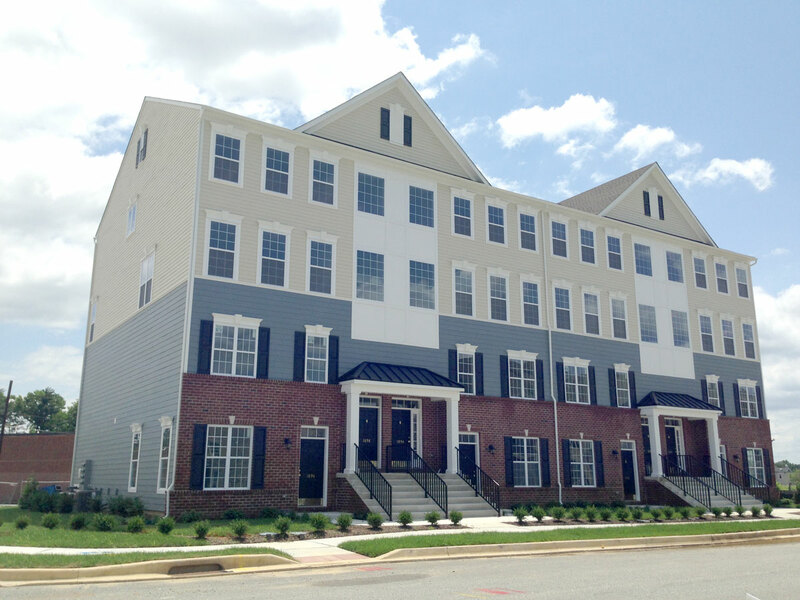 Townhomes for sale in Wilmington, DE are a great investment opportunity for singles, couples, and families, particularly when you have the opportunity to purchase brand new construction at an affordable price. Montchanin Builders has partnered with Supreme Lending—a highly respected mortgage company—to provide custom financing options for our homeowners. You can get pre-approved today! Give us a call at 302.472.7212 or shoot us a quick email to find out more information about your financing options. Ask us about scheduling a tour of our beautiful townhomes. If you are early in your career, or have a younger family, the temporary nature of apartment living offers the opportunity to change your living situation to meet the demands of your life. But as circumstances and tastes change, apartment-dwellers begin to wonder whether it is time to move on to home ownership. Consider these signs that moving into your own home or condo may make the most sense for your lifestyle. Your space seems to be shrinking. There are so many ways this can happen – maybe your family is growing or your collection of tchotchkes is expanding. Maybe you are planning to work from a home office, or need more room for entertaining. A town home or condominium can offer several times more space than an apartment. You are ready to invest your payments into a home you own. You may decide that you owe it to yourself to make your monthly payments toward something you will have pride in owning long-term, rather than to a landlord for a fleeting month’s rent. You crave a more personal neighborhood. Since apartments offer flexibility, neighbors are more likely to come and go. 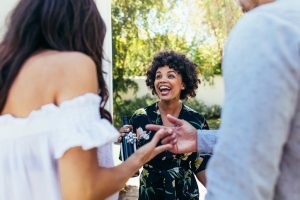 For those looking to build long-term relationships, consider a planned community with amenities that foster neighborly friendships. Your current place is just not quite yours. While there are many inventive ways to add personal decorative flair to an apartment, it is difficult to entirely shake the cookie cutter feel. The ownership benefits of town homes and condos allow residents to add much more extensive custom touches, from painting the walls to remodeling. You prefer more refined options. When it comes to high-end details, your money will go farther when you own. 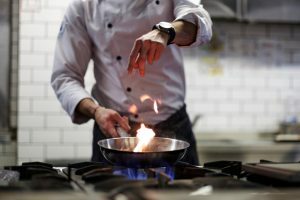 Owners can also make more permanent choices, such as upgrading fixtures and finishes, which are almost always out of the question in a rental. If you find you relate to one or more of these situations, it might be time to upgrade from an apartment to owning your own home. Montchanin Builders offers exquisite design and thoughtful planning in its premier communities. 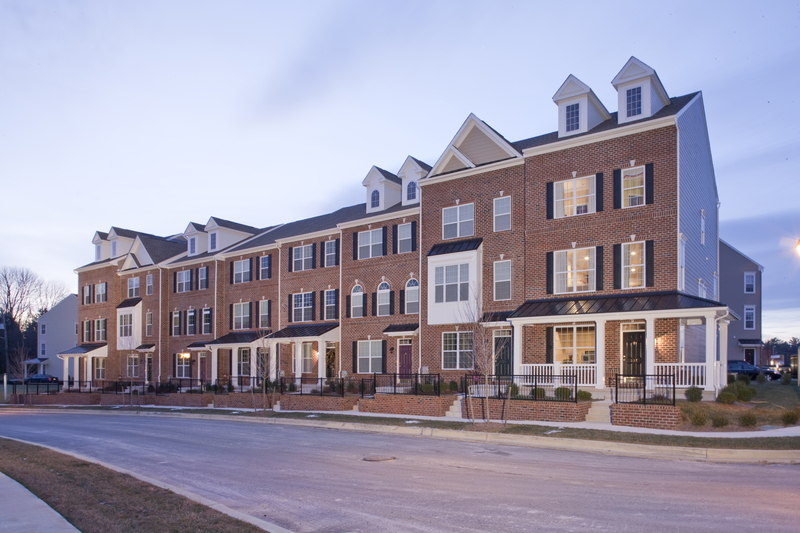 The classically-styled Delaware townhomes and condos at Darley Green are located near Claymont and Wilmington, DE, in the desirable Brandywine School District. Darley Green offers easy access to commute routes, as well as an array of local shops and businesses within walking distance. There is no shortage of activity, and neighbors love the extended family feel that Darley Green fosters. Call Montchanin Builders today to schedule a tour of the move-in ready town homes and condos available at Darley Green, or one of our other thoughtfully designed Delaware communities. Building trends come and go. Tiny houses and homes built out of re-purposed shipping containers are the perfect examples. But some homes have staying power, up and coming generations are falling in love with them all over again. Townhouses have been a staple in Delaware and throughout the U.S. since the 19th century. During the 1960’s, they became popular again, and now these beautiful buildings are experiencing another resurgence of popularity. 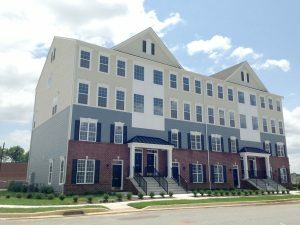 There are plenty of reasons why you should consider purchasing a townhome in Delaware, and here are a few of them. Individuals, couples, and families often crave the convenience of living in town, but the privacy of living in a standalone home. Townhouses are the perfect compromise. As a blend of condominiums and single-family homes, townhomes provide the space-saving benefits that allow them to be located in desirable areas. And while a townhouse is on either side by other townhomes, families can retreat inside for a level of privacy that is comparable to a single-family residence. Despite the privacy of townhomes, they’re often located in neighborhoods that are chock-full of modern amenities. Depending on the specific neighborhood you choose, you might have a public library, jogging paths, nature trails, and parks—all within easy walking distance from your doorstep. No time to shovel snow or rake leaves on the weekends or before rushing to work? No worries! Most planned communities include all facets of exterior maintenance and landscaping which gives townhouse owners more valuable time to spend with family and friends. Low maintenance is one of the greatest appeals of townhome living. One major driving force behind the popularity of townhomes is their affordability. The initial purchase price on a townhome is generally more affordable than a single-family house in the same region. Plus, the property value increases over time, giving townhome owners a great return on their investment. Townhouses are also less costly to maintain than standalone houses. Since both sides of the house are merged with the adjacent townhouse, heat loss is minimized in the winter, and heat transfer to the home is minimized in the summer. As an added perk, townhome owners can enjoy the feeling of knowing their home is eco-friendly. Montchanin Builders is a leading residential development and construction management company in Delaware that focuses on growing true communities, with beautifully landscaped common areas, incredible amenities, and architecturally inspiring homes. If you’re looking for a townhome in Delaware, we invite you to come visit Darley Green or The Overlook at Rockford Falls. These are two of our popular planned communities, each with a unique set of amenities. Call us today at 302.472.7212, and let us know what you’re looking for in your next home. A townhome at Darley Green strikes the perfect balance between the at-home, multi-level feel of a private house and the pampered and stress-free environment of high-style apartment living. 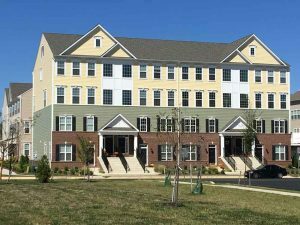 Darley Green, the beautifully executed community of classic condos and townhomes in Delaware, is located in the historic Claymont Renaissance District of Wilmington. This delightful master-planned community offers its owners a fabulous selection of affordable yet luxurious townhouse and condo layouts to perfectly suit an owner’s needs and lifestyle. Located only five minutes from downtown Wilmington and 20 minutes from Philadelphia, Darley Green combines a perfect location with affordable luxury starting in the low $200Ks! Like to entertain in grand style? Come take a tour of the Chesterfield, a whopping 2,500 square feet with an open floor plan that has just the right size and flow for fabulous parties or holiday get-togethers. It’s a two-story townhome with an open main level including a combined living/dining area, a family or great room that opens onto an enclosed balcony, and a gourmet kitchen with island. 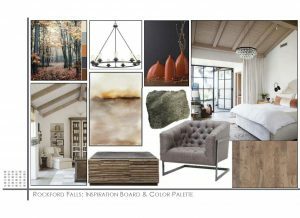 The bedroom level upstairs comes two ways—a three bedroom with a master bedroom suite, oversized master bath, dressing area with two walk in closets, and two additional bedrooms. It can also be laid out as a two bedroom plan with two spacious master bedroom suites. The Chesterfield also has a one car garage. How about a great family layout? The tri-level Carlyle may be just right for you. The entry level has a spacious foyer, a bonus rec room/extra bedroom, and a 2-car garage. The main level has a large living room, dining room, and combined gourmet kitchen/breakfast room with island, plus a spacious deck! One flight up is a luxurious master bedroom suite and two additional bedrooms. A second master bedroom suite can be substituted for the two bedrooms. Our newest layout, the Emerson, is a popular choice for singles or couples that don’t need quite as much room. The main level of the Emerson has an entry foyer that opens into a large great room/living room and a well-equipped kitchen and breakfast/dining area. A master bedroom and adjoining second bedroom are on the second level. This floor can be configured with one bath or an optional master bath and second hall bath. There’s also a neat architectural touch—a 100 sq foot loft that overlooks the great room that might be just right for an office or a quiet sitting area. 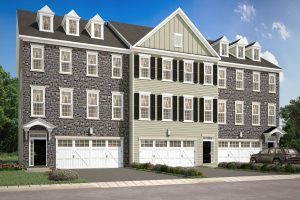 Darley Green’s townhomes and condos for sale in Delaware range up to a big 2,500 sf with 2/3 bedrooms and up to 2.5 baths. 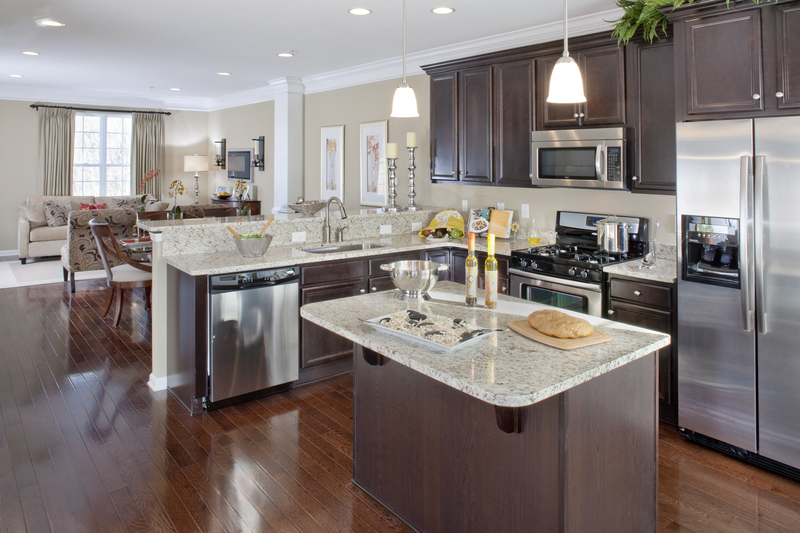 Add upscale features like gourmet kitchens with 36” oak cabinets and top-shelf Whirlpool appliance packages, stainless double bowl sinks with waste disposal units and Delta faucets. Design features like 6-panel Colonial doors, polished brass door handle and lock sets, and Mohawk stain-resistant wall-to-wall carpeting are standard. Also ask about Darley Green’s energy saving gas heat, high efficiency air conditioning, R-30 ceiling insulation, R-13 exterior wall insulation, hard wired smoke detectors and fire protection systems all backed by a 10 year warranty. Best of all, residents of this master planned community have all grounds maintenance taken care of! No more raking leaves or shoveling piles of snow. A warm small-town atmosphere in a gorgeous setting makes this maintenance-free life of affordable luxury an absolute must-see. For more information about Darley Green homes, email Amy Maluski at maluski@montchaninbuilders.net or call her at 302-472-7213 to arrange a private tour.